Thank you for your interest in applying to a TASIS summer program. Complete the online application form here below. 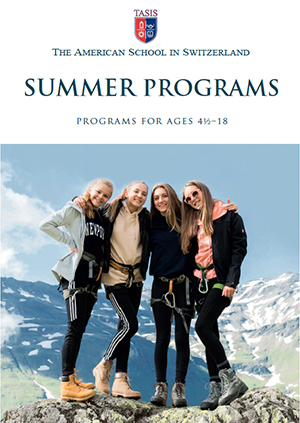 Contact summer@tasis.ch with any questions you might have during the application process. We look forward to welcoming you to TASIS this summer! If you prefer, download a PDF version of the application, here below.